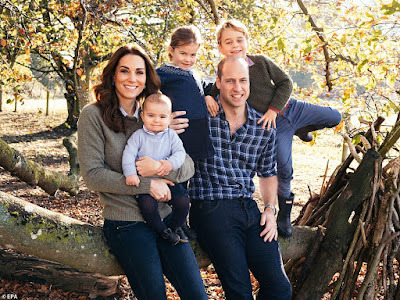 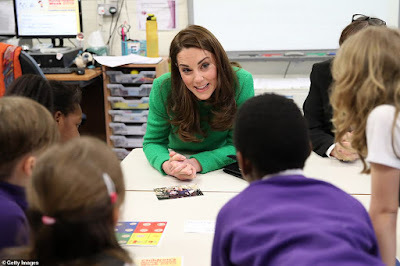 The Duchess of Cambridge joined in a game of show-and-tell with primary school children yesterday - bringing along a photograph of her family as the object that ‘makes her happy’. 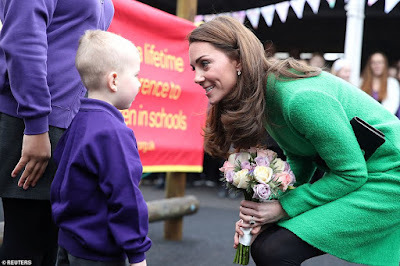 Kate, who wore a bespoke version of a £2,100 Eponine dress and £295 L.K. 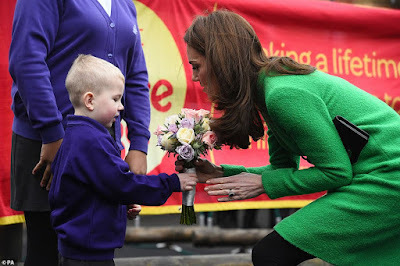 Bennett boots, brought with her a photograph of her family as she joined Lavender Primary School pupils sharing objects that represent 'something that makes them feel good'. 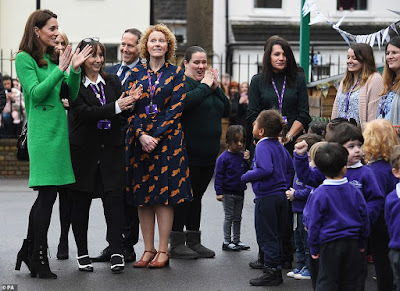 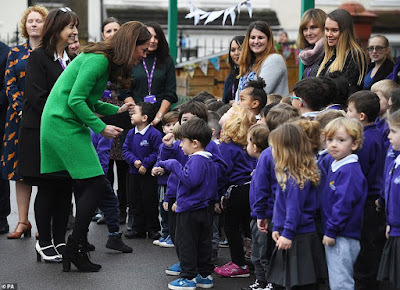 The duchess was at the north London school in her role as patron of the charity Place2Be, a leading UK children's mental health charity that provides in-school support and expert training to improve the emotional wellbeing of pupils, families, teachers and school staff.